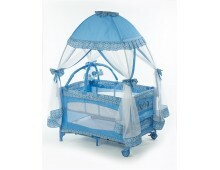 Features 3 in 1 convertible mini crib converts to a daybed and twin size bed. Adjustable 3.. 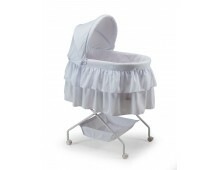 Features Designed for infants up to 15 pounds; Adjustable, removable canopy Large storage .. Features Durable nylon fabric construction. Mesh on 2 sides, with storage pocket. Two roll.. 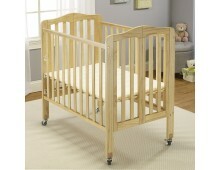 Features The crib made of strong and long lasting solid wood construction with a beautiful f.. 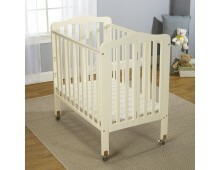 Features The crib made of strong and long lasting solid wood construction with a beautifu.. 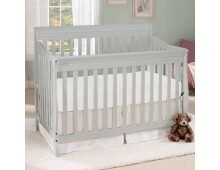 Features Perfect for the family on the go this versatile, big oshi portable crib Provides th.. 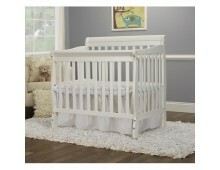 Features 7 in 1, crib, toddler bed, day bed, twin bed (2 setup options) or full bed (2 setup..